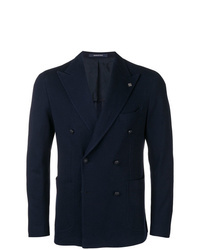 Dell'oglio Double Breasted Blazer £342 Free UK Shipping! 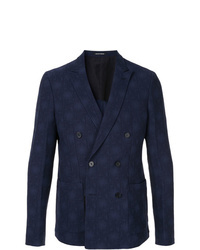 Stella McCartney Patterned Double Breasted Blazer £911 £1,214 Free UK Shipping! 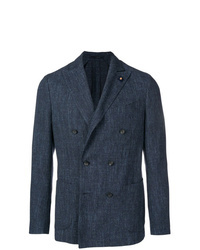 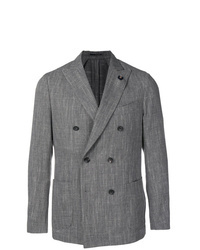 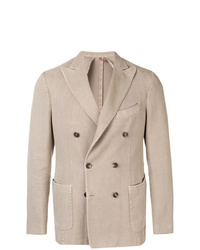 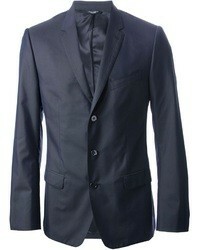 Emporio Armani Structured Blazer £1,668 Free UK Shipping! 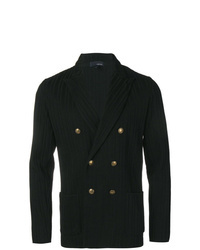 Etro Striped Double Breasted Blazer £1,118 Free UK Shipping! 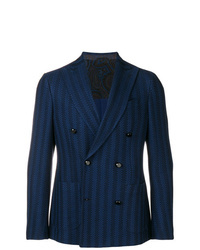 Tagliatore Classic Double Breasted Blazer £508 Free UK Shipping! 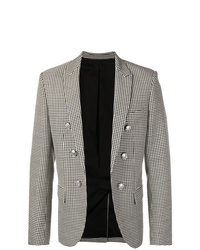 Balmain Houndstooth Blazer £1,430 Free UK Shipping! 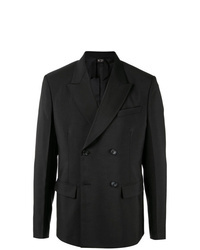 N°21 N21 Double Breasted Blazer £684 Free UK Shipping! 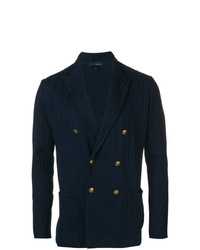 Lardini Navy Striped Blazer £428 Free UK Shipping! 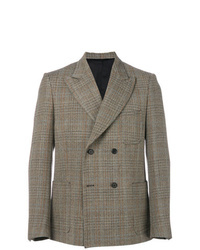 Lardini Double Breasted Jacket £428 Free UK Shipping! 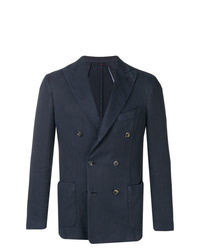 Lardini Double Breasted Suit Jacket £607 Free UK Shipping!